The Philadelphia housing market has been expanding steadily and with the end of another quarter behind us we want to offer you some insight to what you need to know if you are getting ready to list your home, or think you might be ready to start your home search. Housing prices have been on the rise and days on market have been decreasing, making it a perfect market for sellers. 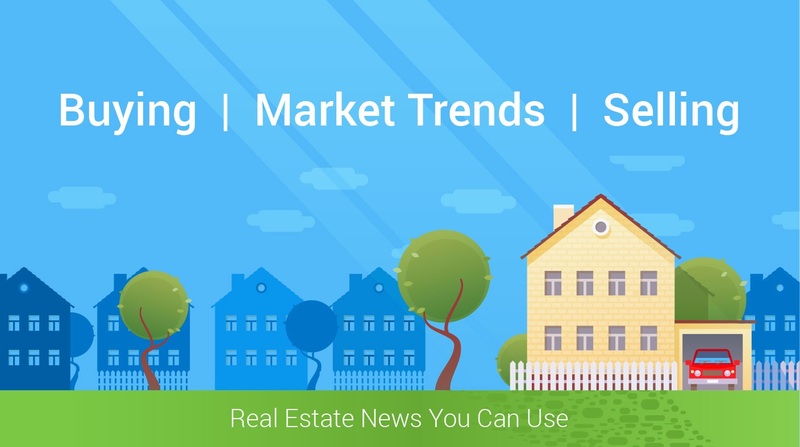 This mixed with home affordability and high employment rates lead us to believe that we are going to be entering into a strong spring market. Remember we can offer a free home evaluation if you want to see if your home has increased in value or you are ready to get started with the listing processes. Houses have increased in value by an average of over $20,000 in value over the last seven years, and we can schedule your free home evaluation to see if this is the ideal time to get your home on the market. Not only do the conditions make it a great time to sell, interest rates are down making it a great time to purchase your dream home, but start soon as inventory is low and it could take some time to find the perfect fit. Sales are up by over 12 percent since this time last year, so don’t hesitate on starting the home search or sell process today. With employment rates up, and home affordability being one of Philadelphia’s biggest draws we are going into the next quarter with optimistic goals. Remember if you are ready to get started, for free, with the home buying or selling purchase we would love to answer any questions you may have.